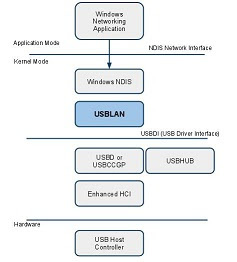 Belcarra’s evaluation version of USBLAN for Windows is not available directly from Windows Update for a Windows 8 user at this time, but it can be installed locally as described here. Download a copy of the Microsoft-signed Belcarra USBLAN for Windows Evaluation driver kit. First make sure your device is not connected to the PC. This is an optional procedure, but the following instruction screens make that assumption. Once the Desktop is running, create a new directory. 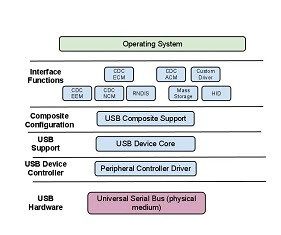 For this guide, the directory is called usblan but any name can be used. The file setup is the pre-installer. Double click on it. This will bring up the following dialog box. This dialog box asks your permission to run the driver installation wizard. Click on Yes and the Wizard will start. Click on Next to start the installation or Cancel to abandon the installation. Click on Finish to end the Driver installation process. The windows still open can now be closed.